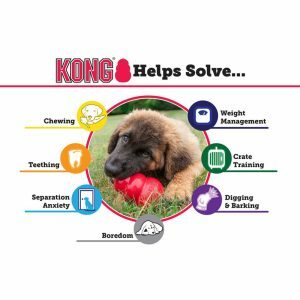 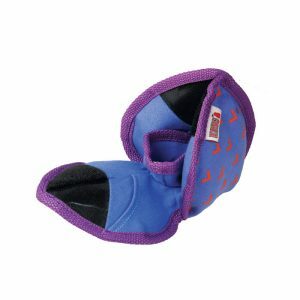 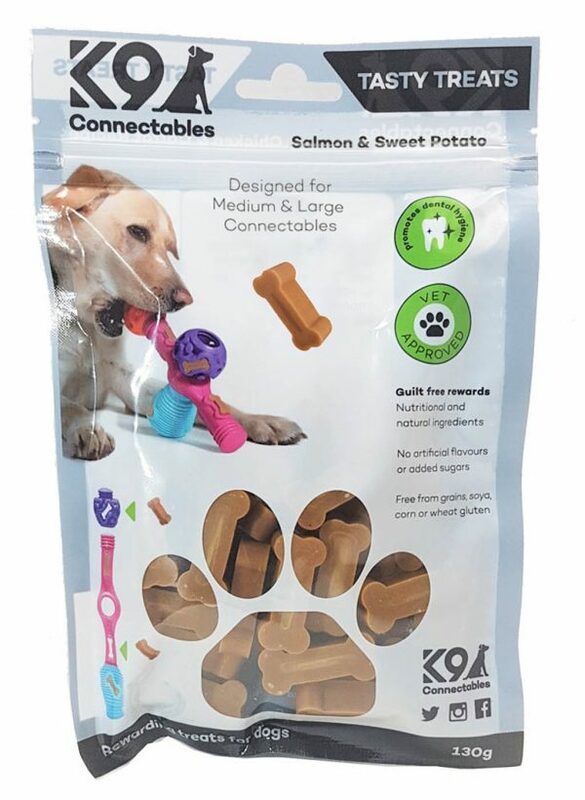 Exercise alone is never enough for a dog – they need stimulation and to be mentally engaged, K9 Connectables requires dogs to use their brain, satisfies their instincts to break things apart and burns energy. 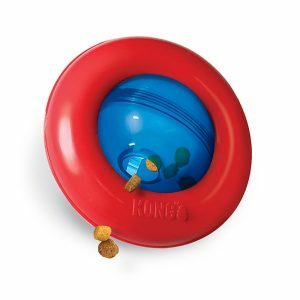 Increase the challenge by connecting more toys or freezing! 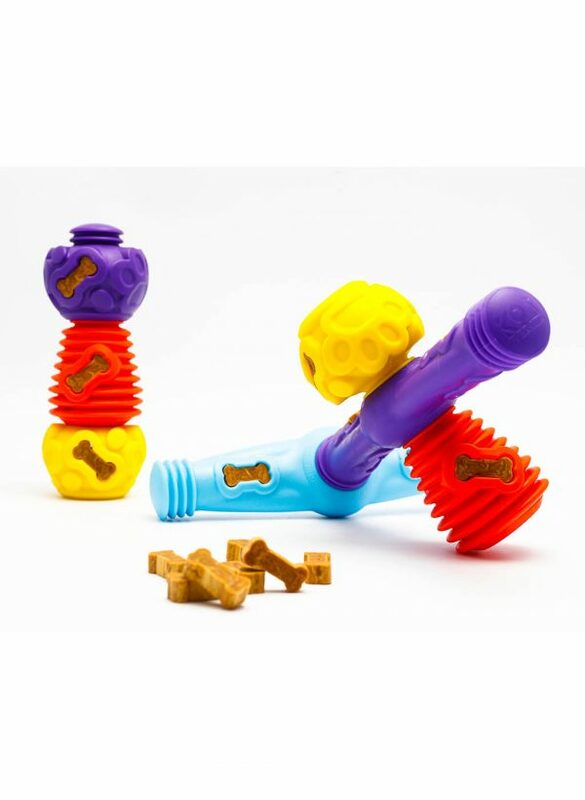 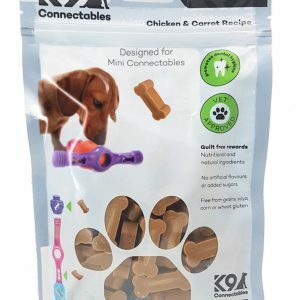 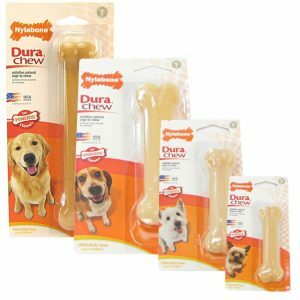 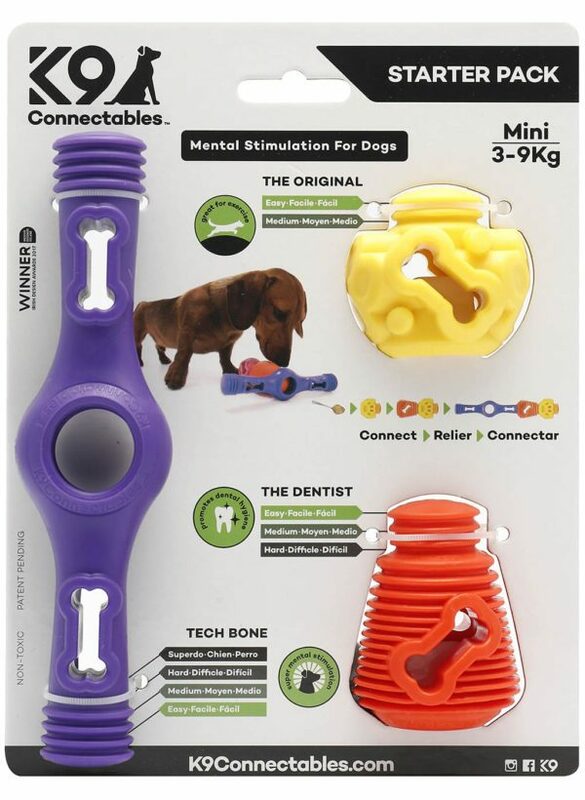 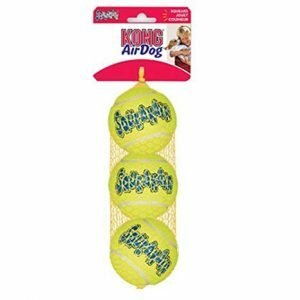 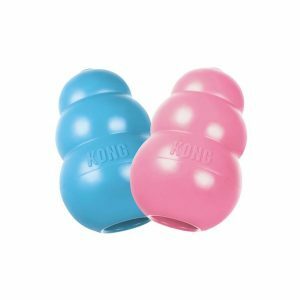 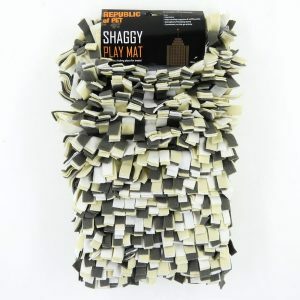 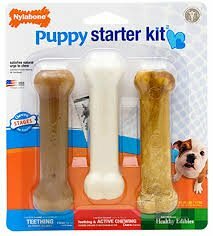 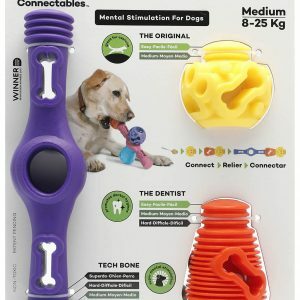 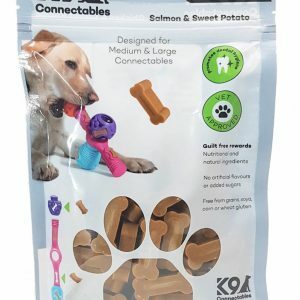 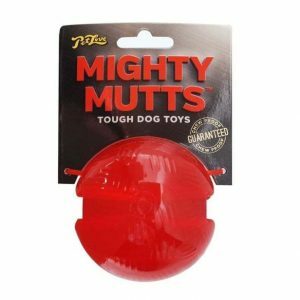 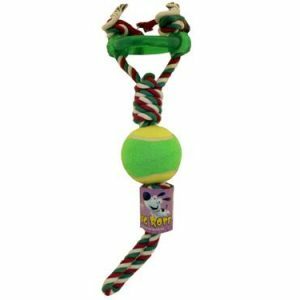 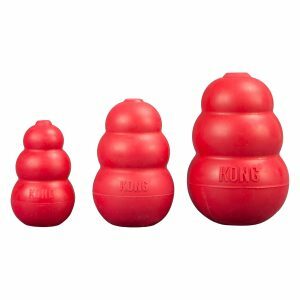 These interactive toys can prevent unwanted behaviors forming, they teach dog-appropriate chew items, and teach dogs how to settle, how to handle controlled frustration and how to problem solve.